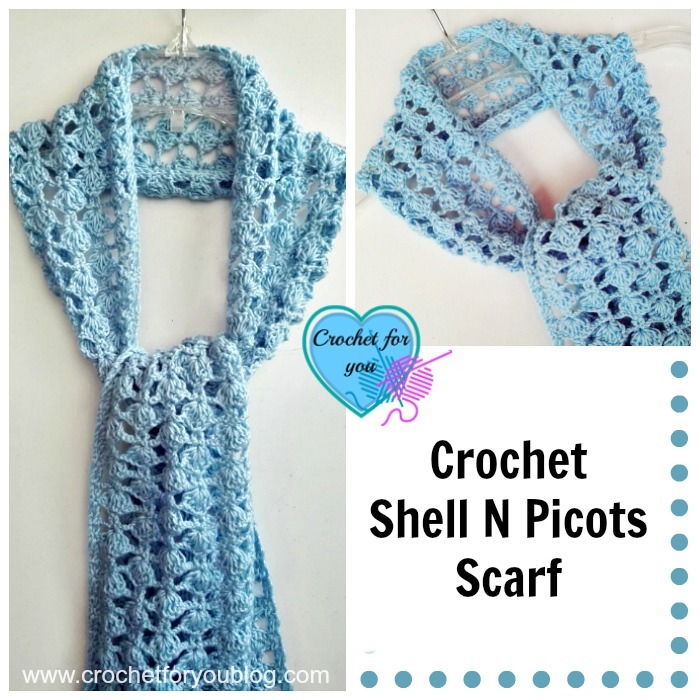 Crochet Shell N Picots Scarf Pattern by Crochet For You. 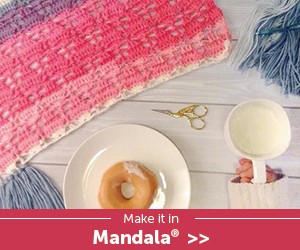 Here is an another lightweight and airy scarf pattern like Shell N Chains Scarf. 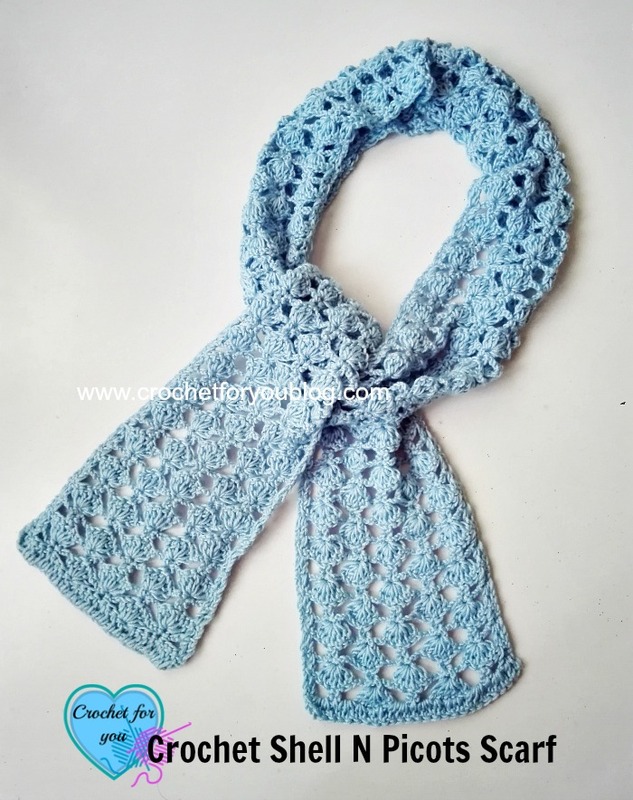 This scarf pattern makes with crochet picot and shell stitches. 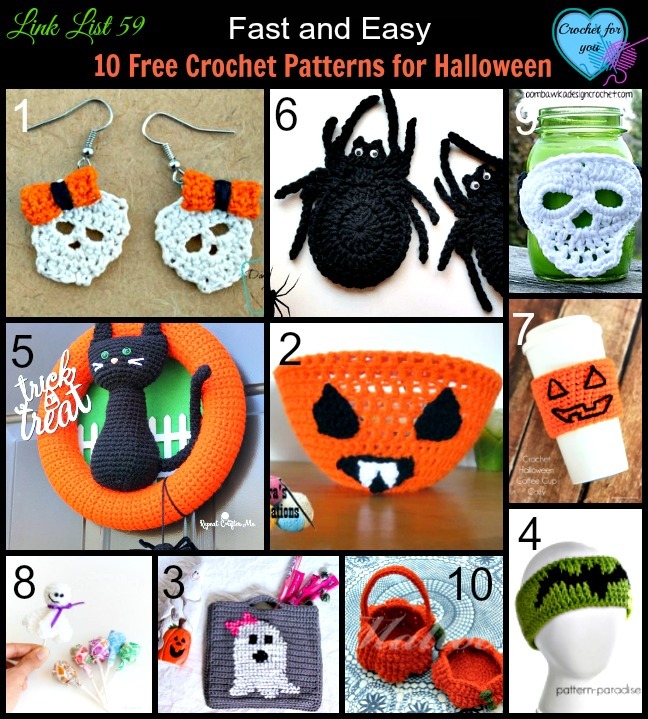 It’s a very easy pattern to crochet. You have only 2 rows to repeat. Gauge 18 dc x 7.5 rows = 4″ with 4.5mm crochet hook. 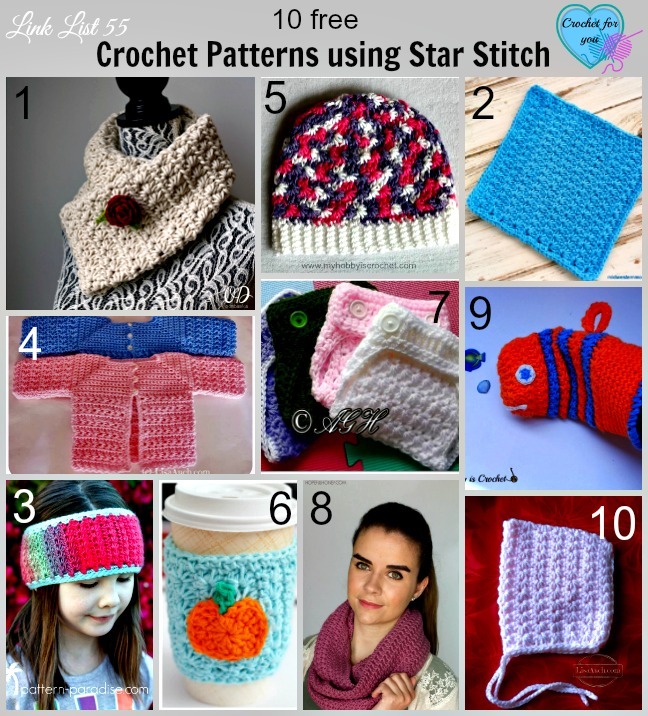 Picot stitch = ch 6, sl st to the sixth ch from hook. Shell with picot stitch = 3 dc in indicated st, ch 6, sl st to the third dc just crocheted, 3 dc in same st.
beg ch count as a st.
ch 26+3 with 4.5mm crochet hook. Row 1: dc in 4th ch from the hook, dc in each st across, turn. Rows 5 to 100: repeat rows 3 and 4 continuously. 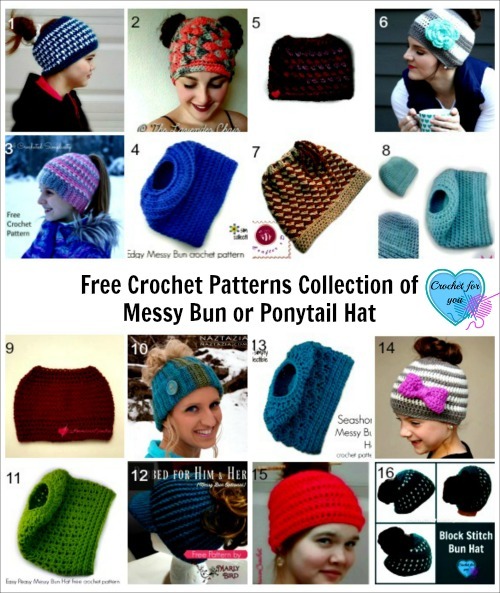 You have been very helpful so I am writing again with a question on the picot stitch of this pattern. I find when I connect a picot to a picot of the shell, you recommend connecting in the 6th chain. 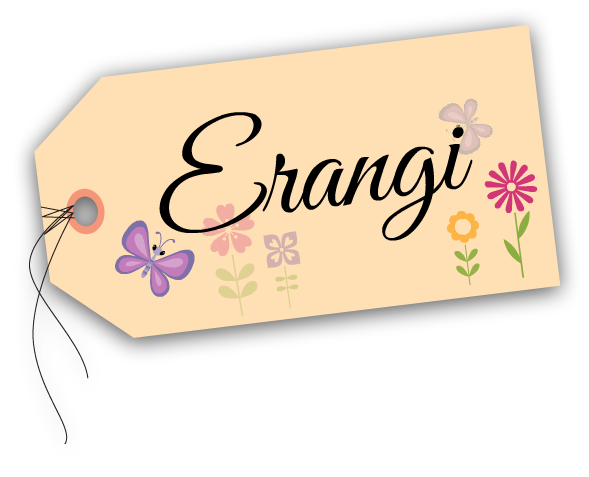 But I find whether I connect under both “vs” of the chain or the bump in the back of the chain, the stitch appears stretched and pulled by the next row. Is there a different way to connect the picot to avoid that uneven, pulled, appearance? Thanks for your help. As an addendum to my comments on the picot stitch above, I have one more question. 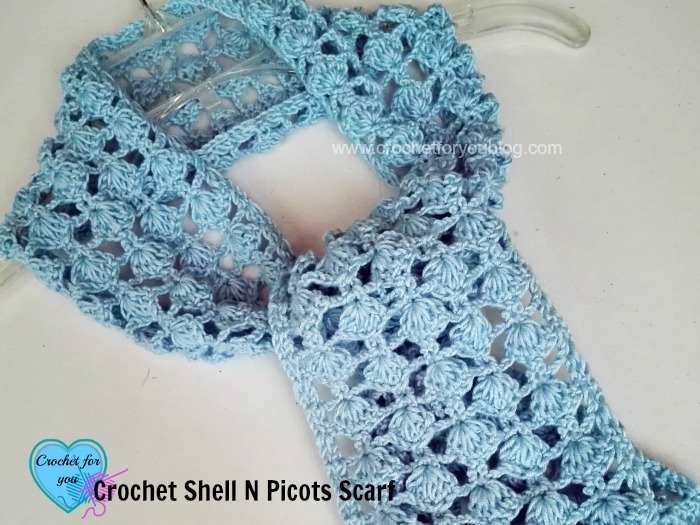 The picot attached to the picot in the picot in the shell has a tendency to twist and turn. How does one prevent this? I have replied to your previous question. Please look at it and tell me if there are more questions about the pattern. 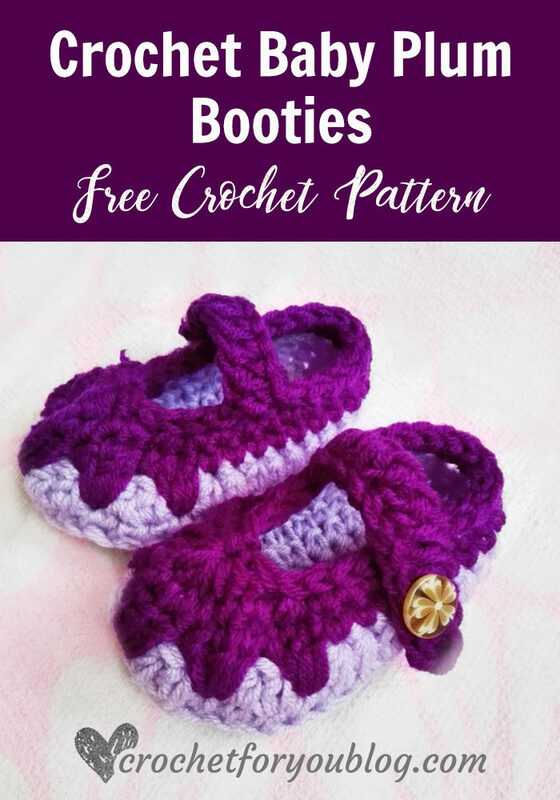 If you look carefully, There are instructions for how to crochet picot stitch and shell with picot st in the pattern, too, see special stitches section. Good afternoon. 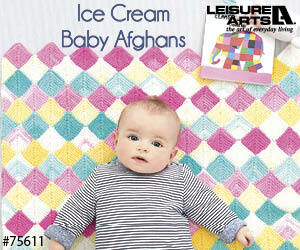 Please can you tell me if this pattern uses UK or American terms? 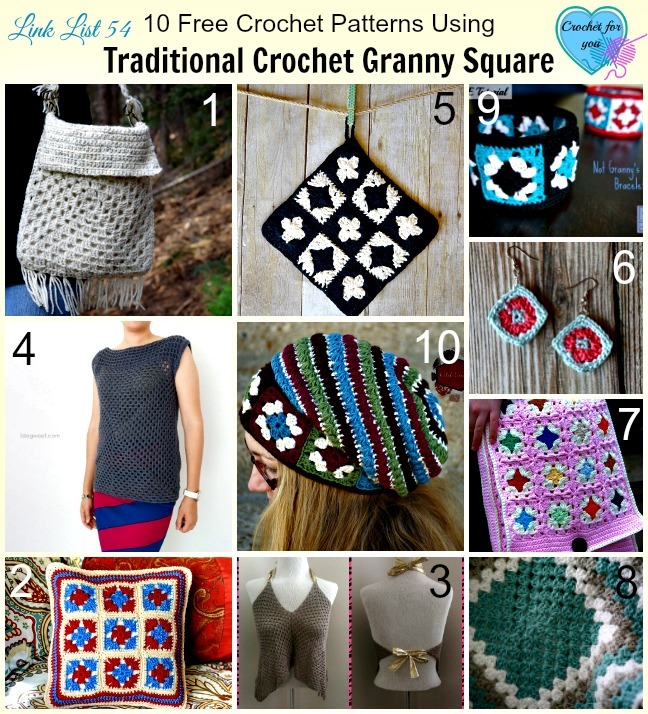 I use American crochet terms. ?